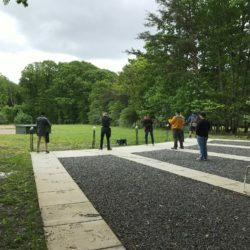 Youth Shotgun Team – The Arlington-Fairfax Chapter Inc. The Arlington-Fairfax Chapter, Inc. IWLA (ARL-FX IWLA) started a youth trapshooting team in 2014. Each spring, youth ages 12-22 have participated in a semi-competitive program held at the ARL-FX IWLA trap range on Saturday afternoons. 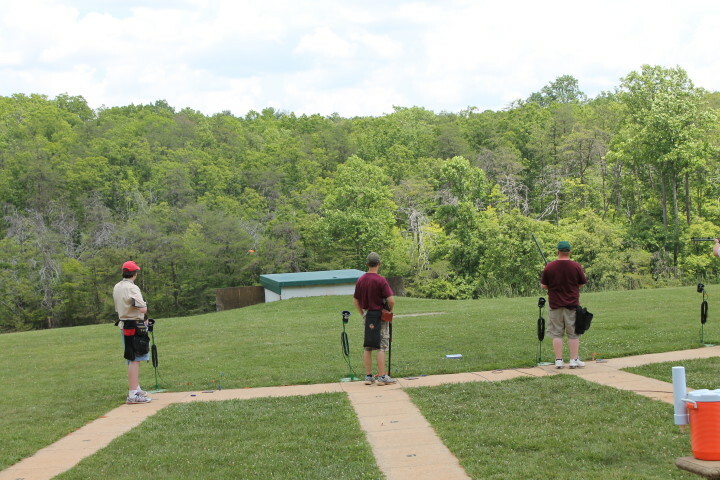 In 2015 we partnered with other clubs throughout Virginia to form the Virginia Youth Trapshooting League (VYTL). A high school trap shooting league for any youth up to 22 years of age, the VYTL provides Virginia shooters with the ability to compete at their local clubs and have their scores compiled with their peers from throughout the state. This new format is very exciting and gives each participant a way to test their skills against a larger than normal pool of competitors each week. This program is part of the Amateur Trapshooting Association (AIM) program. The ARL-FX IWLA team will participate again in the VYTL, beginning with the first competition on Saturday March 23rd at the chapters trap fields. Each week will consist of 50 competition targets and 25-50 practice targets, as time and attendance allows. The regular season starts Mid-March and run for approximately 8 weeks, ending around Mid-May. This is followed by a state tournament held in Winchester, Virginia in June. Our goal is to introduce youth shooting sports to as many of today's youth and their families as possible, helping them use sports to develop and grow. We achieve our goals by developing safe shooting opportunities for young men and woman centering on teaching them good sportsmanship, integrity, marksmanship and personal responsibility through competition in order to make shooting a lifelong avocation. Throughout all team training, practice and competitions, our coaches continue to instill in our youth participants a commitment to safe firearm handling, teamwork, and leadership. For more information about the chapters Youth Shotgun team, please contact Dean Spiridon at deanspiridon@gmail.com.